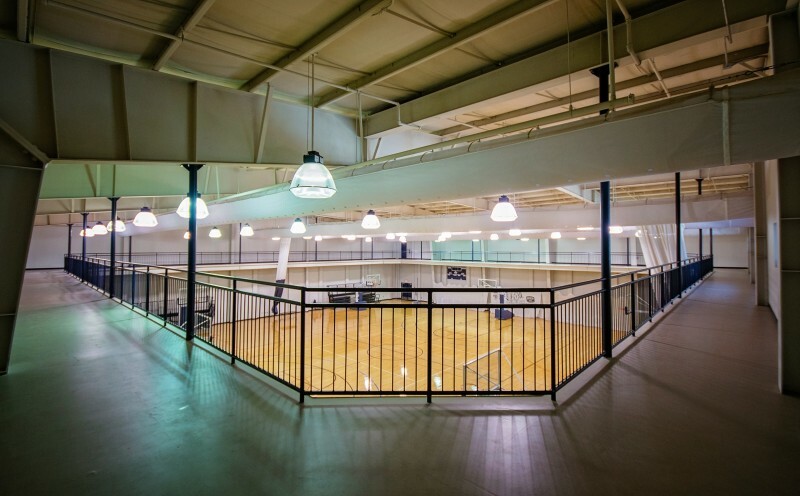 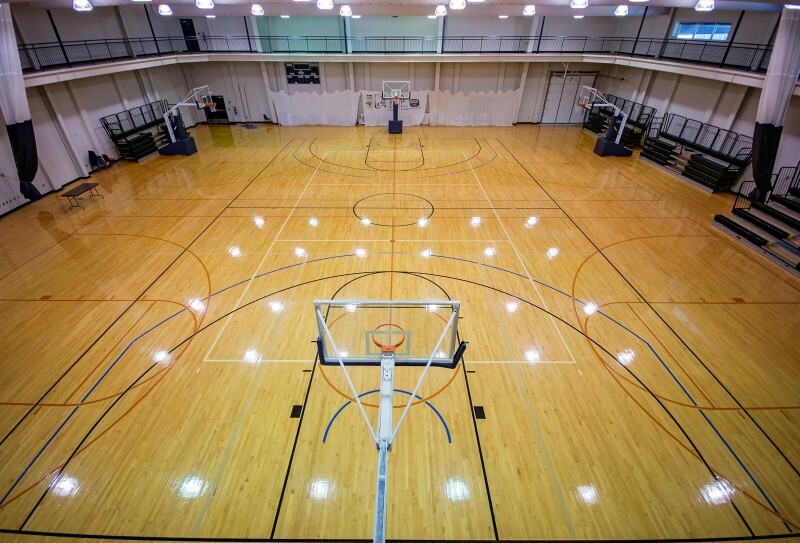 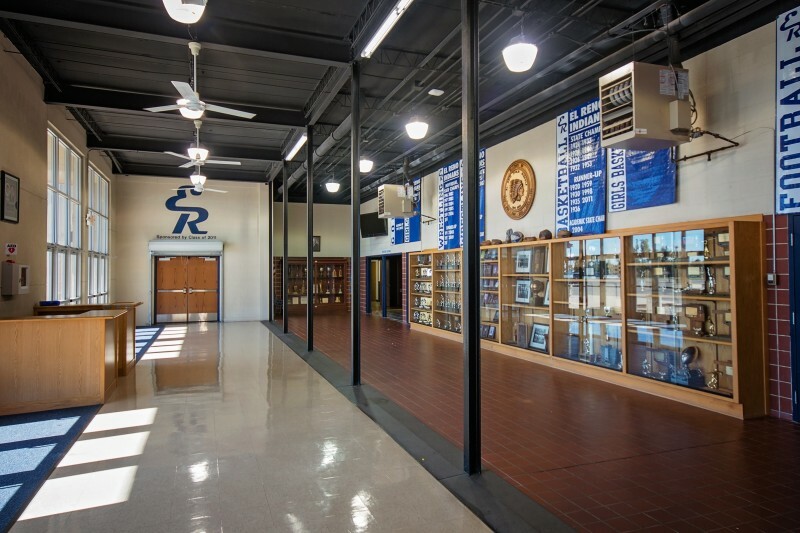 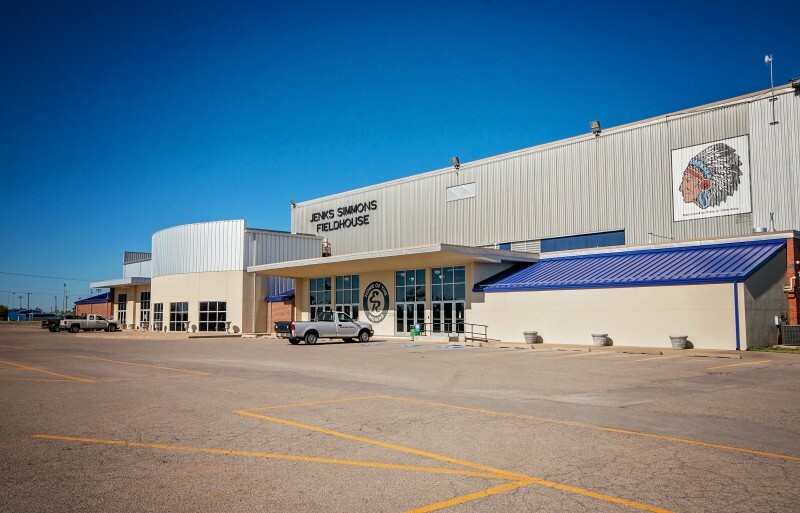 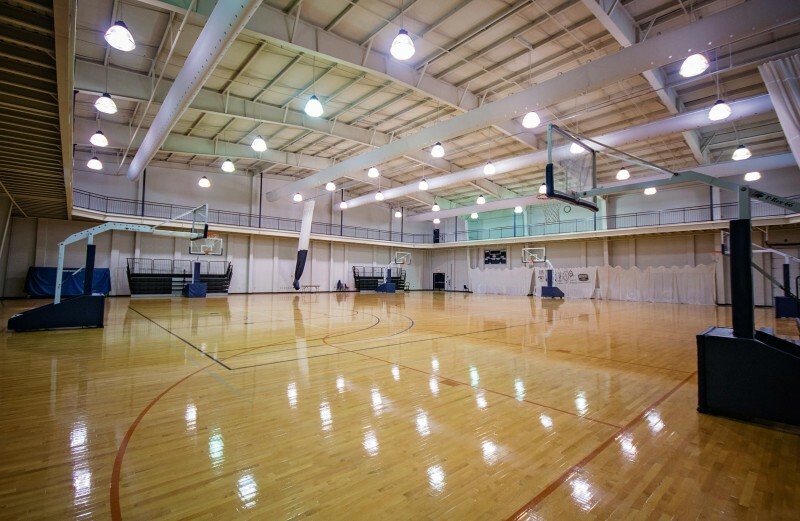 An 18,000 square foot addition to this facility added two practice gyms, a lobby/gathering area, and restrooms. 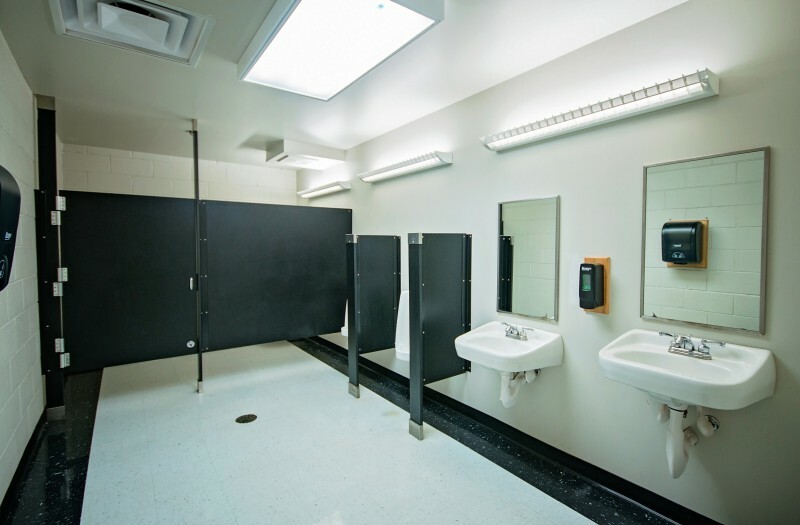 Newly added restrooms double as storm safe rooms for the building. 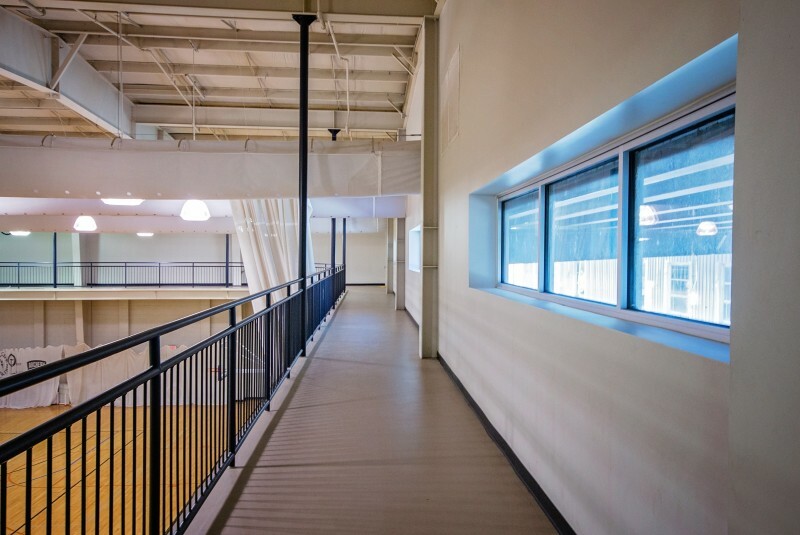 The facility now offers an elevated walking track.